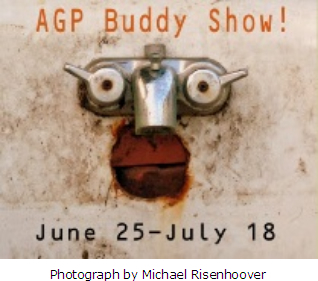 Showing in the West Gallery is the Buddy Show, presented by the Art Guild of Pacifica. For this exhibit, Art Guild members invite an artist friend who is not a member to “buddy up” with them, and they exhibit their artwork together. 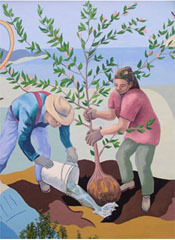 To find out about the Art Guild of Pacifica, visit www.artguildofpacifica.org.